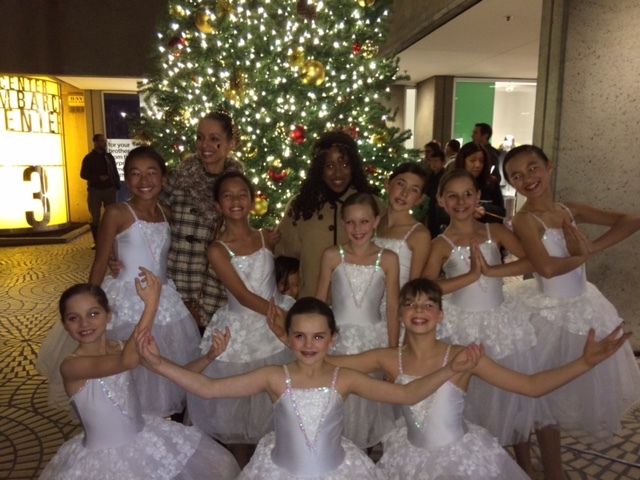 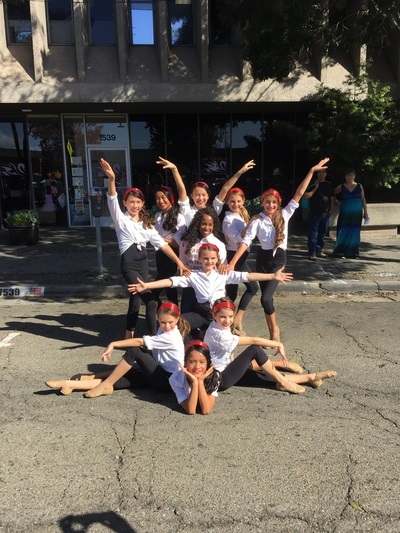 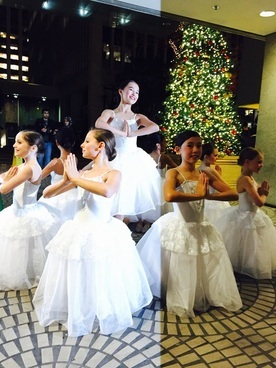 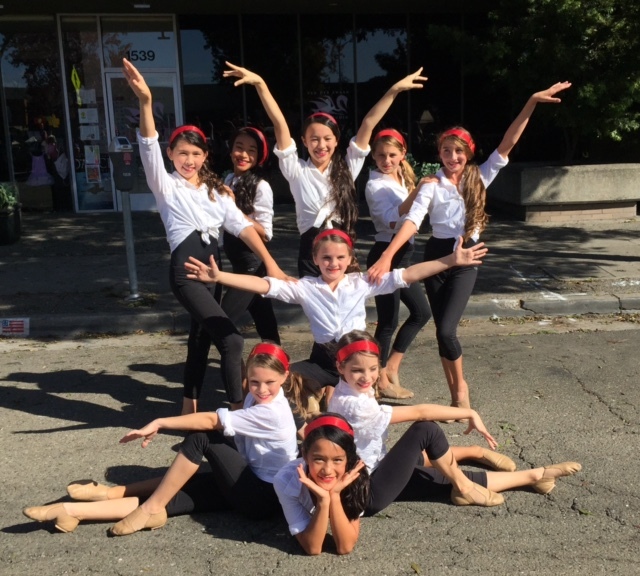 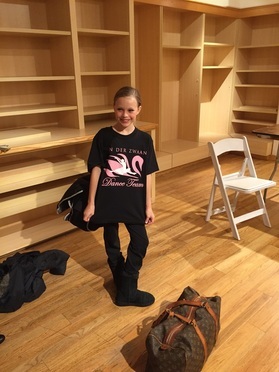 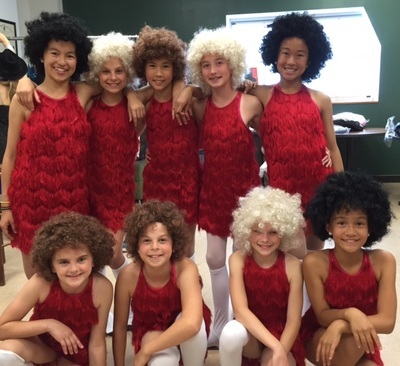 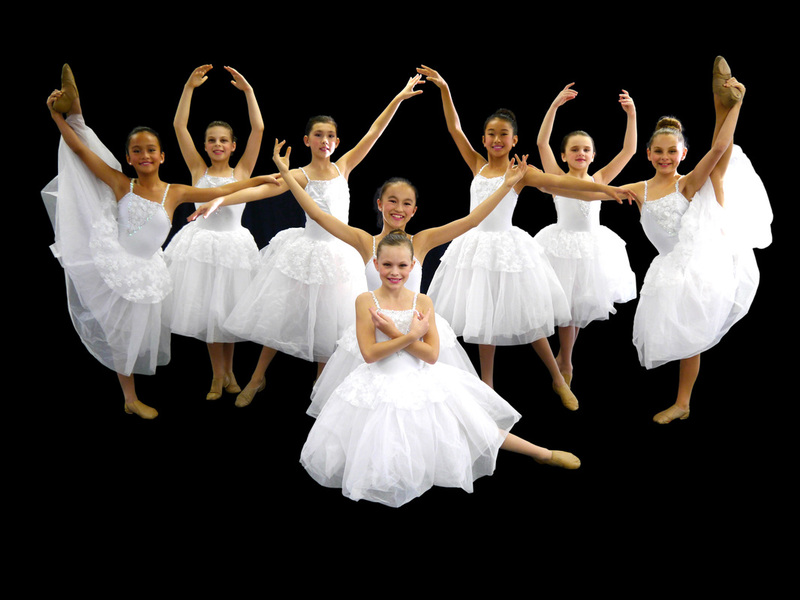 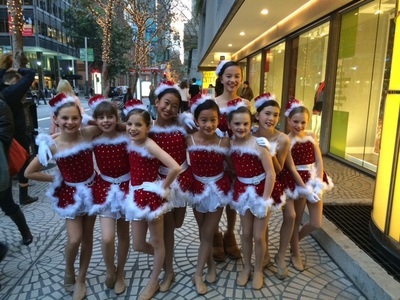 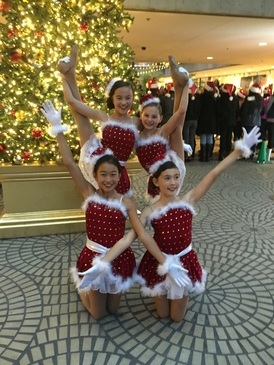 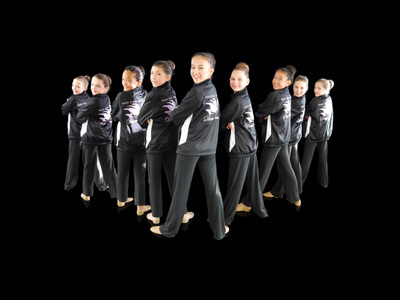 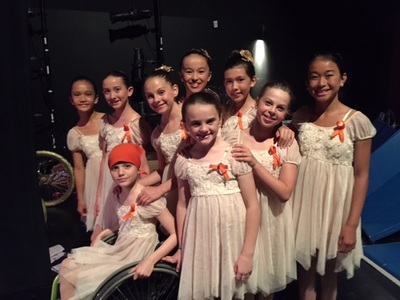 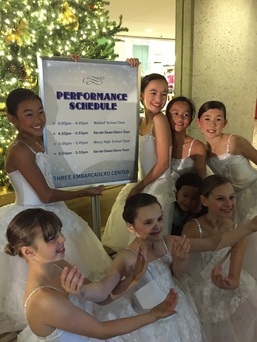 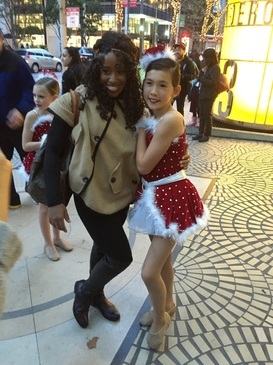 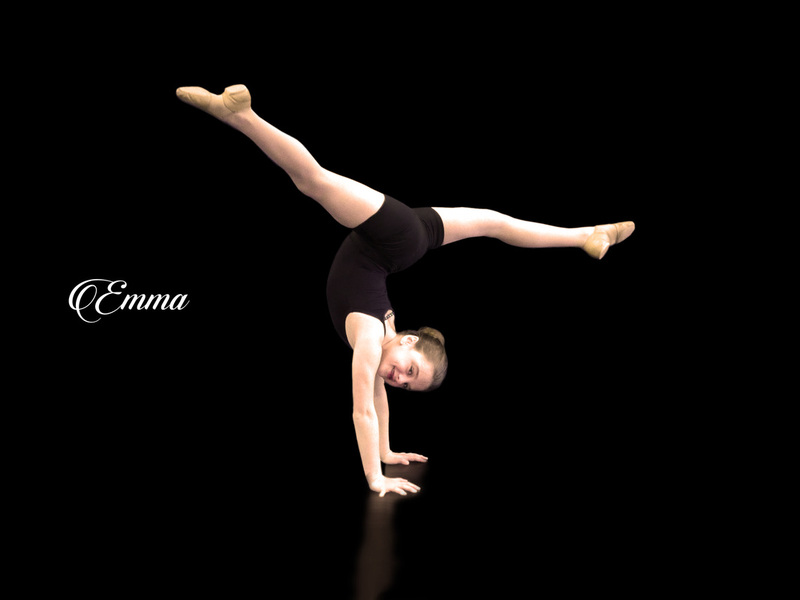 The VDZ Junior dance team is composed of well rounded young ladies who possess great technique and showmanship. 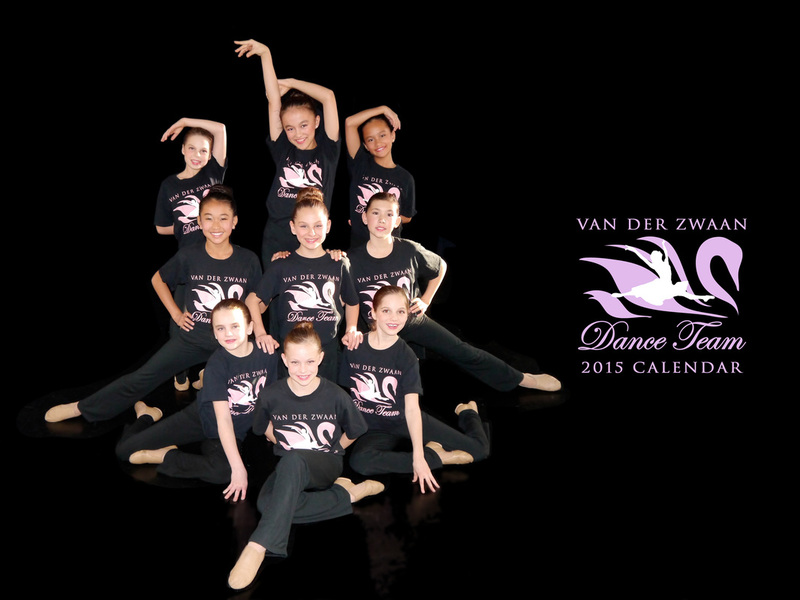 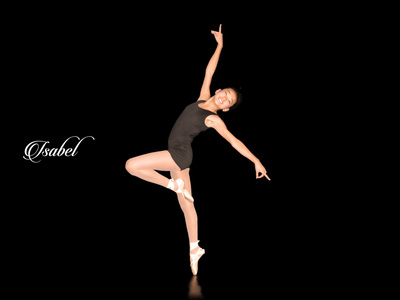 The team is awarded with the opportunity to represent Van der Zwaan Dance Studio at various performance venues. 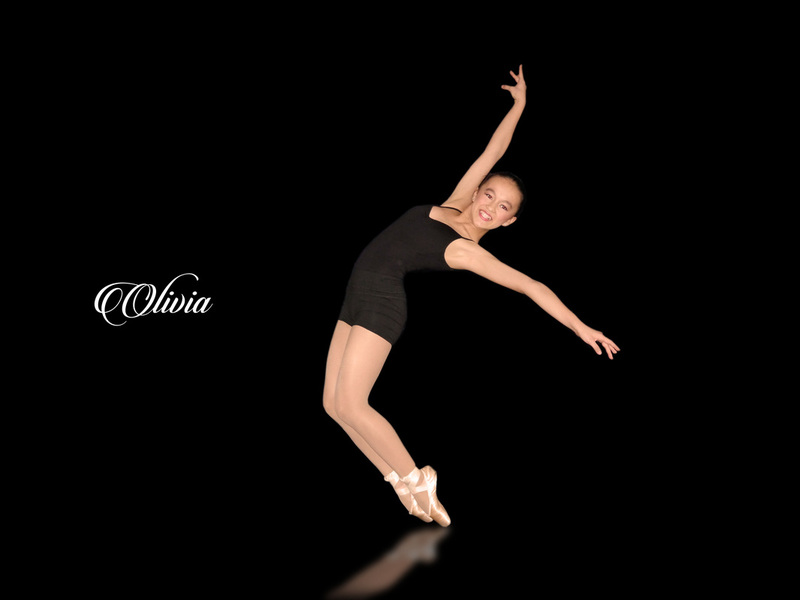 ​The team participates in an extensive audition and rigorous dance training in Jazz, Lyrical/ Contemporary, Modern, Ballet and Tap. 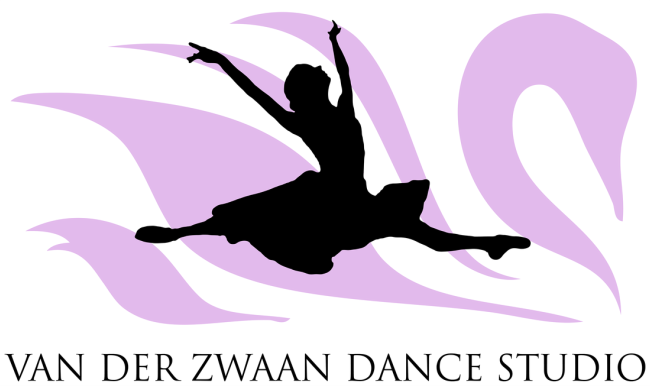 (For more information, contact zwaandancestudio@gmail.com).